We want to co-produce this charter with PB Scotland members to help define PB’s principles, values and conditions in Scotland. This Learning Event will introduce the foundations of participatory budgeting: what it is, how it works and why it matters. Read the write up from the PB Scotland Network’s first learning event on the 22nd February at Townhead Village Hall in Glasgow. 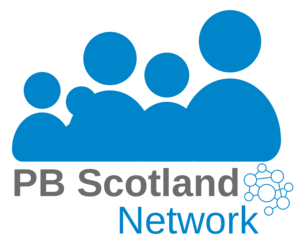 On Wednesday 22nd February 2017 you're invited to attend the first learning event for PB Scotland Network members, held at Townhead Village Hall in Glasgow. On Wednesday 22nd February 2017 you're invited to attend the first learning event for PB Scotland Network members.